TAROT SYMBOLISM * why certify? Its a new enlightened era....but certified professionals want certified readers. January 13th 2011 - Tarot Cards, a tool to access intuitive inner voice, work much in the same way an Ink Blot test does. Each picture and number wakes up an image or thought. Combining several cards together, in what is called a "lay out," creates a living story about ones personal journey. Tarot should never control ones actions, but allow a reference point, or suggested strategy through which overwhelming confusion can reach clarity. Always an Ali and never the boss, Tarot is a means for Intuitive exercise and growth. Though the history of Tarot is ancient, in them selves, Tarot cards whether created on paper, stone, clay or fabric are all about Symbolism. Tarot Cards are a Tool to wake up "INTUITION," which is a gift that all mammals own to aid in survival through nature and war. 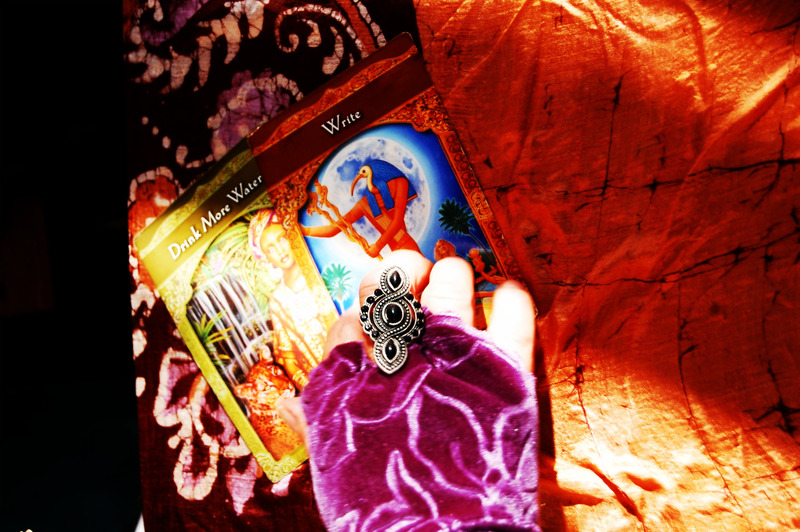 Used with skill, Tarot gives strategy, emotional explanation and a plan. All final action must come from the attitude of free will and common sense. A psychic reader is only a guide. Authors such as Steven King and John Steinbeck have used Tarot to create story plots for writing an out line of their books. Counselors have utilized Tarot cards through client hands on use, as picture symbolism to represent feelings. Many Psychic readers are like marathon runners that excel in heightened intuition. Tarot cards aid in cutting to the chase quickly and allow detailed sessions to get to the heart of the emotional matter so that healing strategy can begin. For those that have been readers for a long time, it becomes clear that one must have something to offer that stands out amongst the multitude of intuitive workers in the field now. * There is no denying experience and a portfolio of client testimony is valuable. * Accuracy and people skills shine even brighter. * Perhaps you are longing for a stronger upscale educated clientele and the love readings are getting a bit much. You would like more variety. * Spirituality is widely accepted by everyone now. More educated clients are seeking reputable and ethical readers. * Drs, Lawyers, Bankers and Wall Street workers want proof that their reader is as certifiable as they have taken the time to be. * We too choose licensed professionals for our medical, judicial and and tax problems because it makes us feel more CONFIDENT. * Certifying proves that a reader "cares" about the ethics and procedure of reading and follows a code as a licensed light worker to be respected by all.